Our team of clinical therapists are based onsite and are highly skilled and experienced in complex neurological care and rehabilitation. 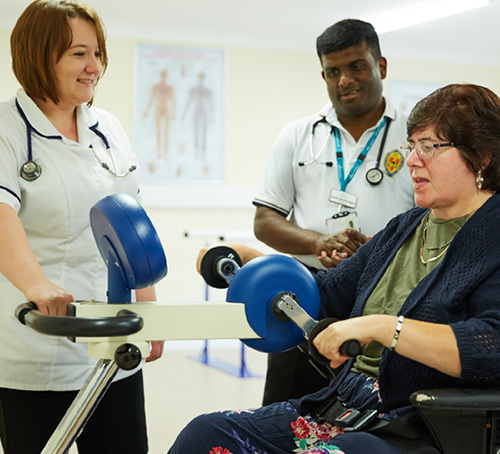 Drawing on our clinical team’s specialist skills and expert knowledge and by working collaboratively and innovatively across the disciplines, we ensure bespoke programmes of neurological rehabilitation and care facilitate the optimum outcomes for each resident. Our therapy team design customised programmes for each individual that can be measured using accredited outcome tools e.g. FIM/FAM. Our therapy facilities include fully equipped gyms, accessible kitchens, treatment rooms and a wide range of equipment to meet the individual needs of residents. 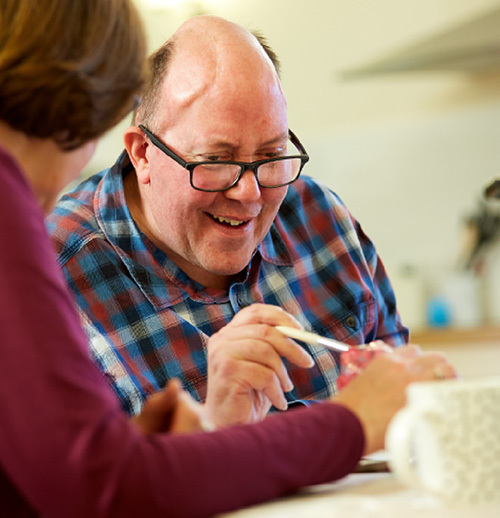 Our approach is holistic; encouraging residents to maintain their independence and control and to make informed choices whilst always respecting privacy and dignity.